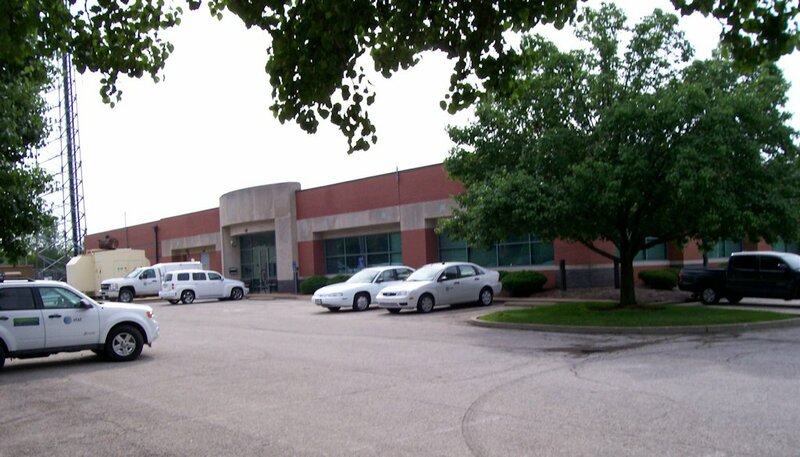 The following are representative examples of telephone central office buildings in Area Code 314 (Missouri). This office is home to 5ESS switch. It also provides office space for local AT&T engineering and planning employees. 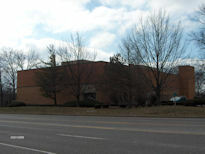 It houses a DMS100 which serves this suburb west of St. Louis. 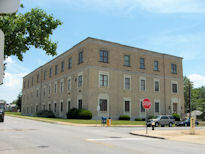 Photo 2 shows the original central office with the business entrance at the left hand side of the photo. 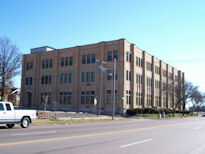 The original building has been expanded 3 times to accommodate many other things than the DMS100 switch. As you can see it looks nothing like a traditional CO. 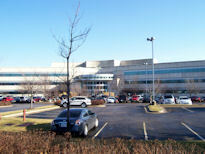 It is served by a Nortel RSC hosted by the Parkview DMS100. 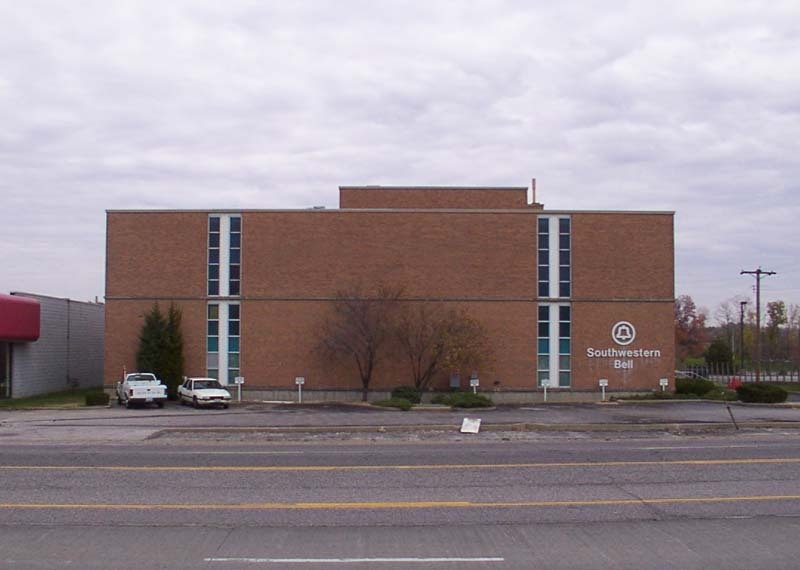 This building was originally built in the 1990s for Yellow Pages but before that part of SBC could move in it was turned over to the Sales organization. It is a beautiful structure inside and out and it has more conference/ presentation rooms than any other building outside of a university. 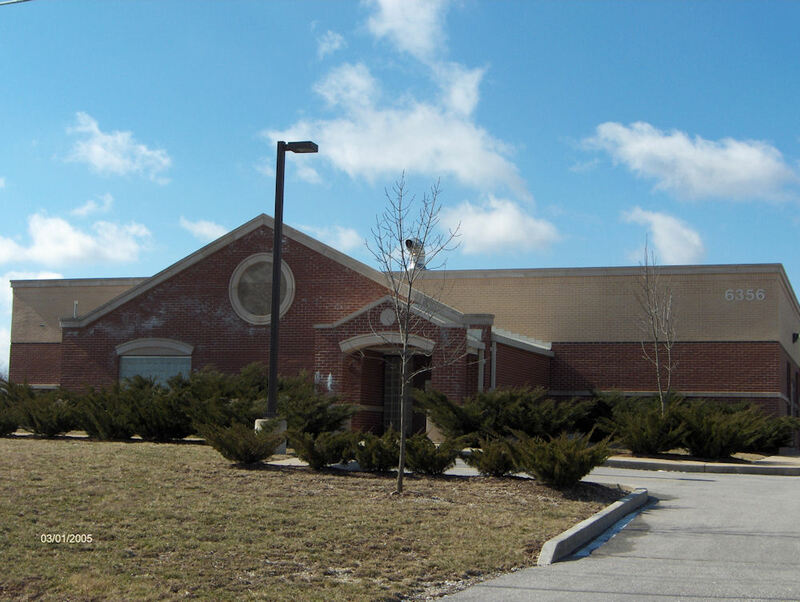 Ladue is an upscale suburb in St. Louis county. It hosts a 5ESS switch and an STP. This was originally a Western Electric 1AESS switch until 2016. This was a Western Electric 1AESS switch until 2013. 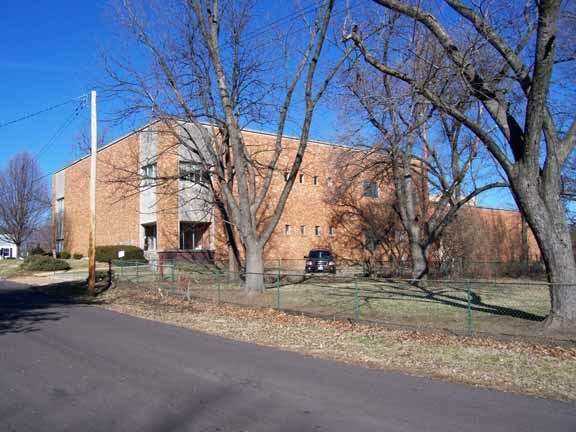 This north St. Louis county office serves an area that boomed in the 1980s. It houses a 5ESS switch. 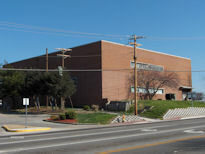 The building is not named after the EXchange prefix, it is named after the suburb in which it is situated. There is no municipality named Spanish Lake. The area was named after the pond the Spanish military had there next to Fort Don Carlos and until late in the 19th century the area was called Spanish Pond. At that point local landowners who wanted to encourage people to move there and build inflated the pond to a lake and �Spanish Lake� it remains to this day. This was one of the last new Class 5 switches installed in the St. Louis metropolitan area. The building is only about 1 year old in this picture. It replaced a small CO east of this location with the old DLC used to serve the once tiny subscriber base. Serves both Mehlville and Oakville ratecenters. 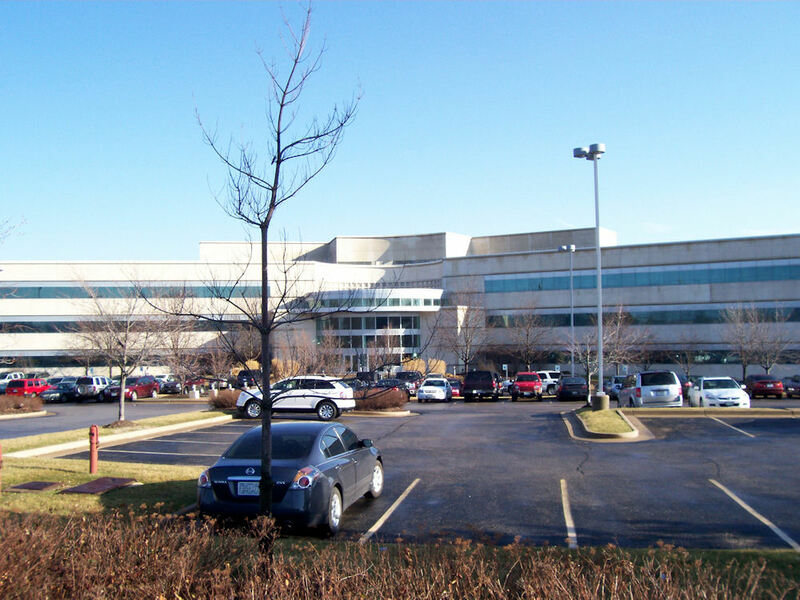 This office is in the southwest suburbs of St. Louis. 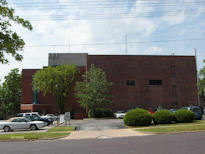 It houses a 5ESS switch which replaced the last 1AESS office in the St. Louis metro area. The tracing in front of the office was necessitated by the widening of the street in front of the office from 2 lanes to 6 around 1988. 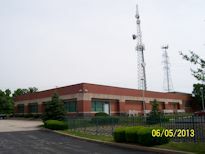 It is home to a 5ESS switch. 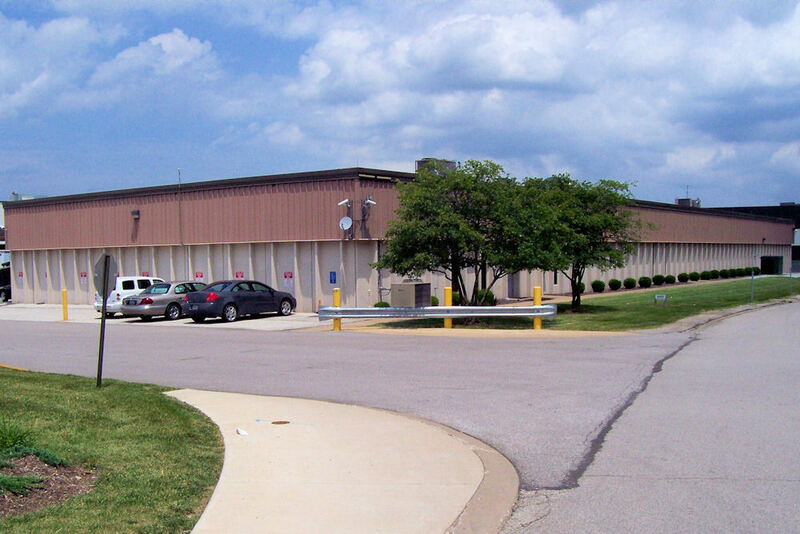 This building was built around and above the original structure which was only a few building bays wide and a 3 or 4 stories in height. 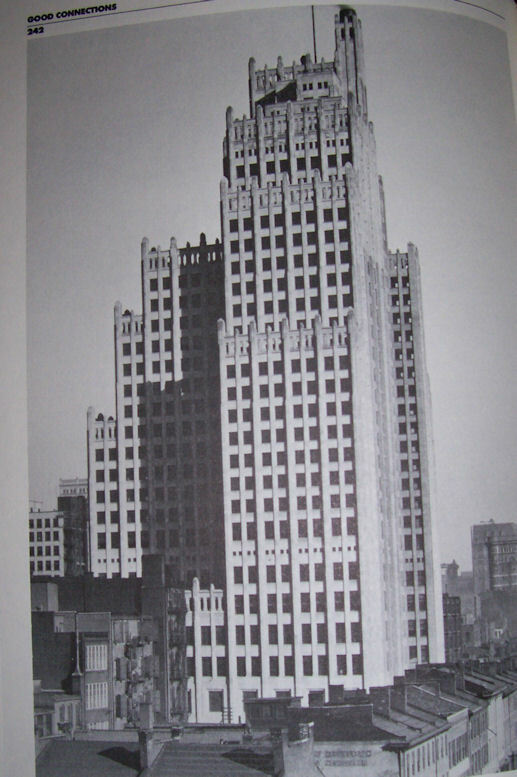 It was greatly expanded in 1926 and was approximately half of the size it is today. 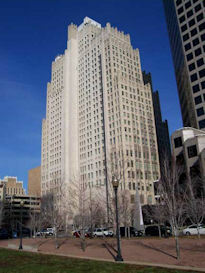 Shortly after World War II it was expanded to its present dimensions to accommodate a growing Headquarters staff. 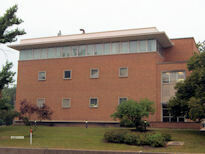 This office houses a Lucent No.5 ESS switch. The area is economically distressed since the major employers here closed their plants 15 to 20 years ago. It's another metro office know by its old EXchange name. It houses a Lucent No. 5ESS switch. This central office is located in south St. Louis. 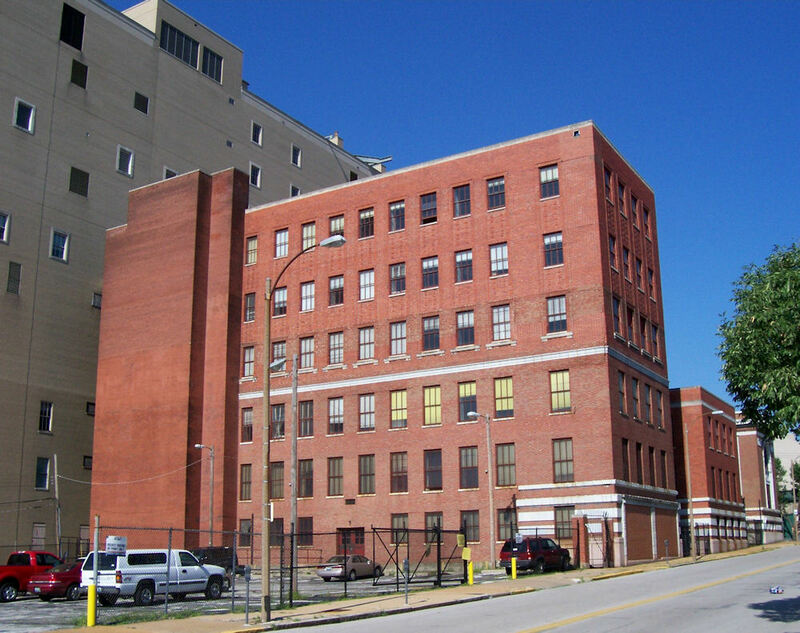 The third floor (until recently) housed one of the remaining 1AESS switches in St. Louis. 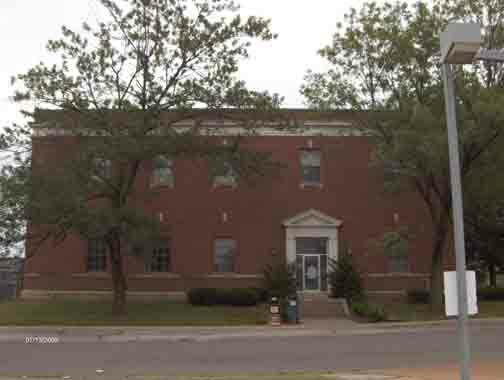 FLanders was the EXchange in this office which was once home to more party lines than any other office in Southwestern Bell Telephone Company. 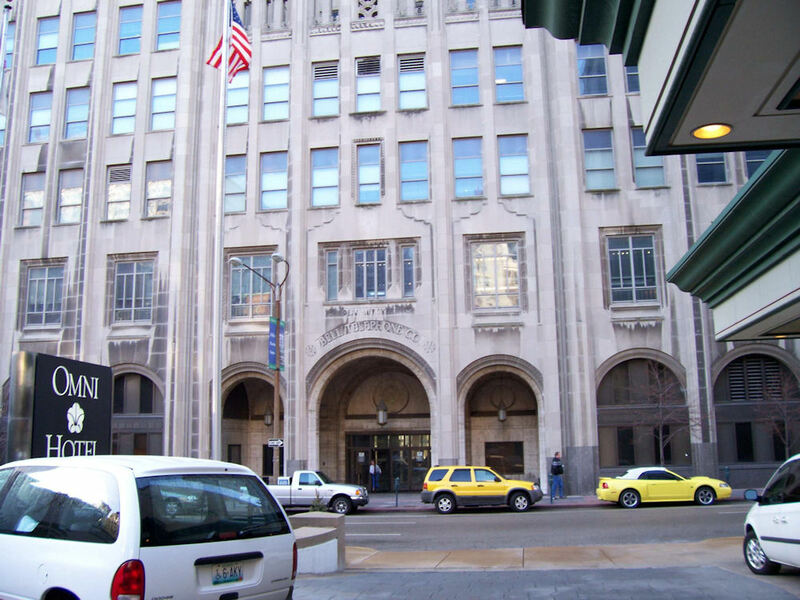 Almost all St. Louis city offices are known by the EXchange they once served. It houses another 5ESS switch. MElrose was the EXchange for this office. 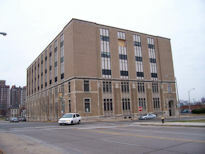 This office houses a Lucent No.5ESS switch. 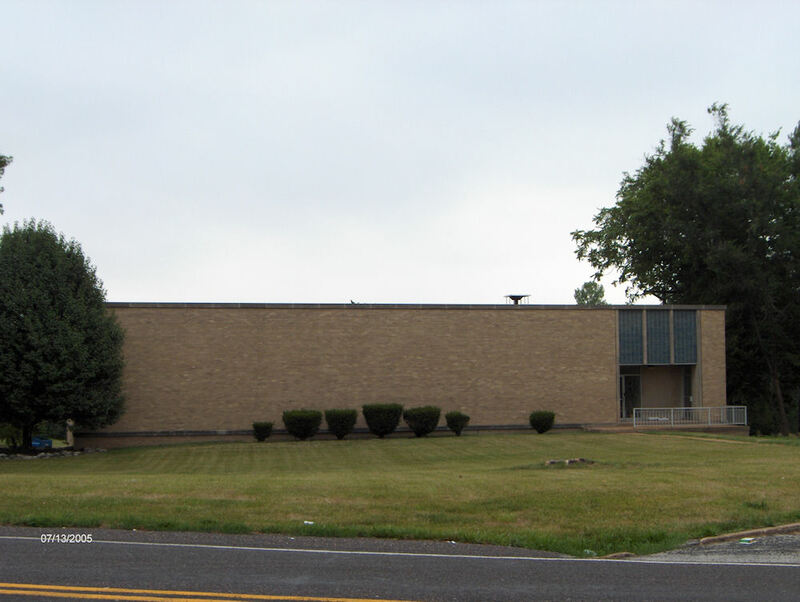 The office is actually located in the suburb of Maplewood. Photo 2 shows detail over the front door which shows the stone detail over the front door of the office. 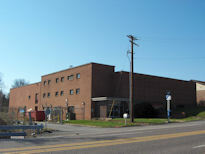 The first picture clearly shows the 3rd floor addition to the building which was done to accommodate the No.1 ESS switch which has since been replaced by the 5ESS. The original basic office clearly stands out in contrast to the additions done to this building over its life. 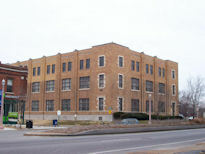 Toll office for AT&T in St. Louis. This is a 3 building complex. There is no class 5 (local) switch in this office. It consists of a small 2 story original building, a large 6 story growth building from the 1920s and a massive 10 story building added in the late 1940s. This is where the 4ESS toll tandem was and where radio routes from all points of the compass were repeated as well as originated. This was a Western Electric 1AESS until 2013. The office hosts a Lucent No.5ESS and a Nortel DMS100. It is located in University City which is the home of Washington university, the finest school in Missouri. This office is only 11 blocks west of the Forest office but you find no bricked up windows here. 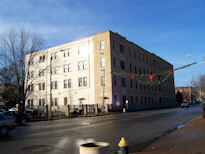 This location in "U City" is a popular entertainment area in the St. Louis metro area. 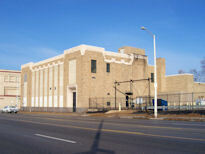 The former 2L-5N EXchange here was PRospect. This was a Western Electric 1AESS switch until 2013. 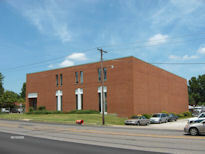 This office serves a large number of Southeast Asian immigrants. This was a Western Electric 1AESS switch until 2013. I don't know why it's called Riverview because you are 2 miles from the Mississippi and can't see it from the central office. 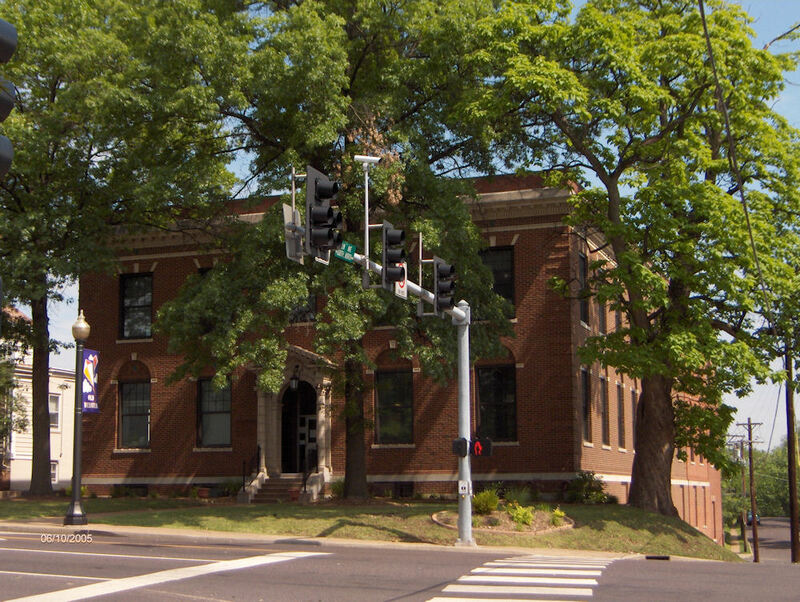 It was built to fit in with the old wealthy suburb town of Webster Groves, MO where it sits on the main street, Lockwood Ave. It houses a Nortel DMS100 switch. 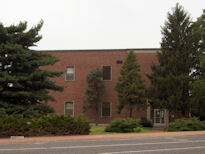 The two smaller oak trees in front of the office were only 10 feet tall when they were planted in about 1963 when the photographer was a boy there. 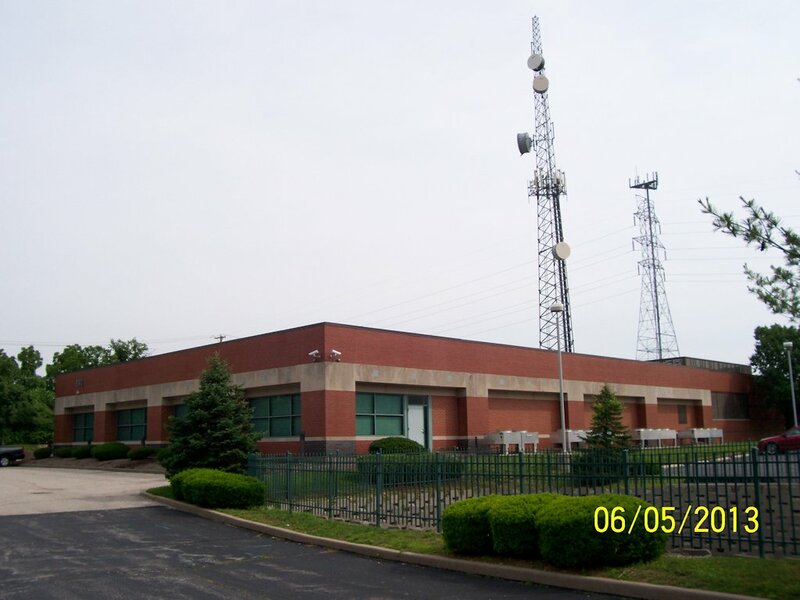 This is a Mobile Telephone Switching Office in St. Louis county. It is named after the street it is located on. 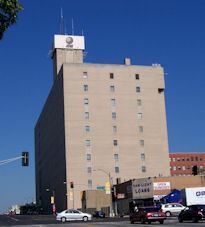 This building looks nothing like a traditional CO and it is not collocated with a tower so it is very difficult to find. 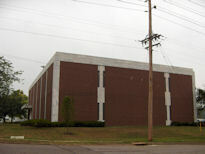 This office is one of 2 St. Louis MTSOs and it was built around 1990. 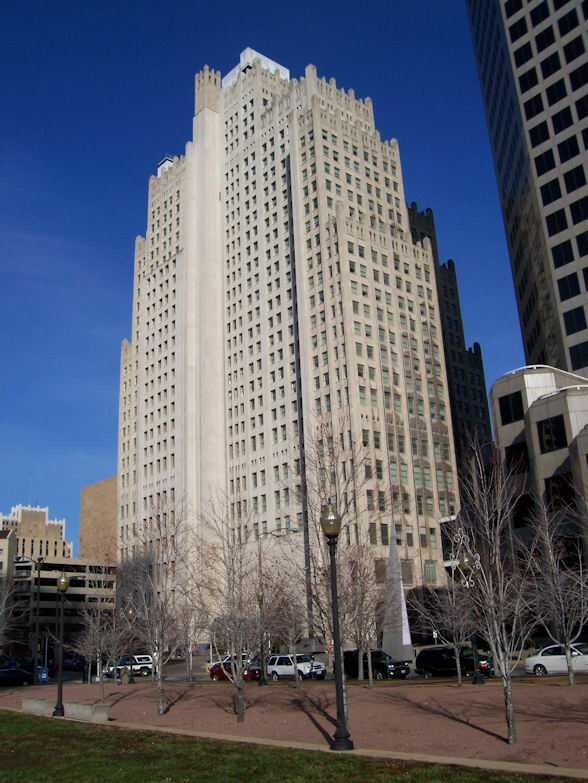 It includes office space for a number of AT&T technicians and managers.